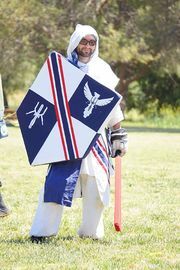 Sir Torix displaying his personal heraldry. 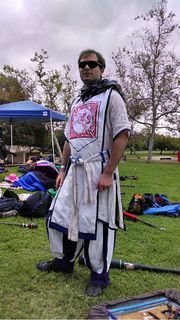 Torix as a squire wearing the colors of his knight, Sir Anastasia, at the Battle of Andor. "Eat sleep and fight in that order." This page was last modified on 22 July 2018, at 01:05.